Find things to do labor day weekend in Iowa and other fun things to do. View our list of attractions, activities, events, restaurants and visitor information. Family Fun and much more! Enjoy a great weekend with the whole family! 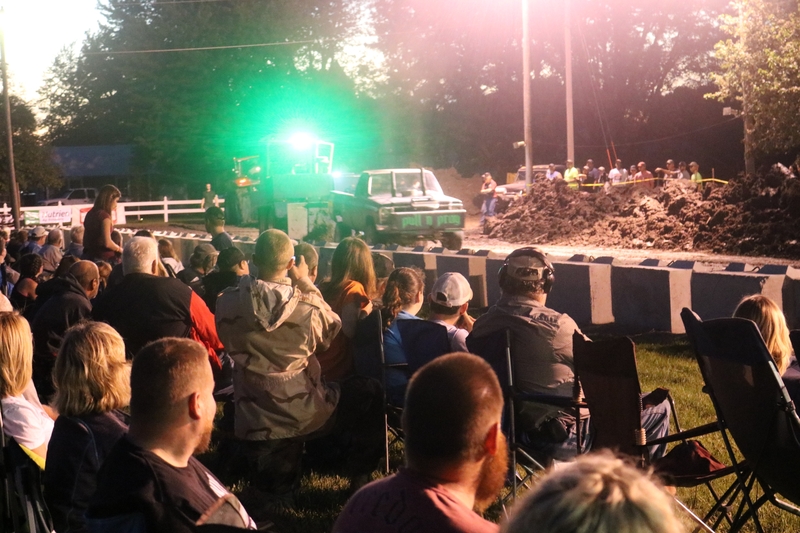 Truck Pulls, Pedal Pull, Parade, Games, Tractor Pull and so much more. 50 Iowa Breweries Join us at this 15th annual beer festival. 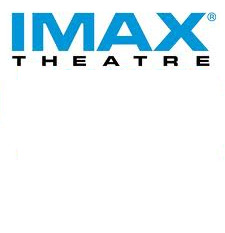 Reserve your tickets in advance. Cedar Valley Trails Top Attraction! 106 miles of paved trails Over a 106 miles of hard surface trails configured in a series of loops that go across & along rivers, by lakes, and through George Wyth State Park. Lost Island Water Park Top Attraction! Largest outdoor water park in Iowa. Visit Iowa's largest water park! Featuring 14 major slides, lazy river, wave pool, 3 children's play area, gift shops, Go carts and miniature golf. Open June - August. Sunrise Exchange Club Children's Petting Zoo Top Attraction! Petting Zoo. 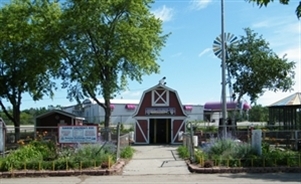 Open June through September this zoo features a variety of farm animals. Cedar Valley Arboretum and Botanic Gardens Top Attraction! 74-acre facility showcasing native plants & trees. Recreational, cutural, and educational opportunities abound at this 74-acre gardens. They showcase a variety of plants & Trees native to this area. Annual Fall Harvest Scarecrow Festival. Phelps Youth Pavilion Top Attraction! Interactive exhibits for children. Interactive children's museum with 40+hands-on exhibits related to art & culture. Digital, high tech fun for kids of all ages. Sullivan Brothers Iowa Veterans Museum Top Attraction! Interactive military history museum. Named after Waterloo's own Five Sullivan Brothers, this museum honors all Veterans from Civil War up to present day conflicts. Interactive exhibits, documentaries, memorabilia. Cedar Rapids Kernels Baseball Top Attraction! The Cedar Rapids Kernels offer an exciting and wholesome family environment. The Cedar Rapids Kernels are the Class A Affiliate of the Minnesota Twins and play in the Midwest League. We play 70 home games during our April-August season on Perfect Game Field at Veterans Memorial Stadium. A National Trust Historic Site The 1886 Queen Anne-style mansion is the center of a 26-acre historic. áTours and special exhibits explore the history of Cedar Rapids. áActivities include mansion tours,exibits, music concerts outdoor theatre, garden walks and holiday events. Cedar Rapids Museum of Art Top Attraction! The Cedar Rapids Museum of Art houses more than 7,200 works of art spanning many eras-from Roman antiquity to the present. áThe collection is particularly strong in American art, especially from the first half of the 20th century. Newbo City Market Top Attraction! NewBo City Market is a year-round public market in the heart of Cedar Rapids' New Bohemia neighborhood. NewBo City Market is a year-round public market in the heart of Cedar Rapids' New Bohemia neighborhood, a place for shopping, dining, meeting friends, and enjoying fun activities. U.s. Cellular Center Top Attraction! This facility hosts some of the area's greatest entertainment opportunities including concerts, family shows, sporting events, and more. This premiere Eastern Iowa 6,900 seat facility hosts some of the area's greatest entertainment opportunities including concerts, family shows, sporting events, antique/arts/crafts shows, and conventions. Antique Acres preserves agricultural history and heritage. 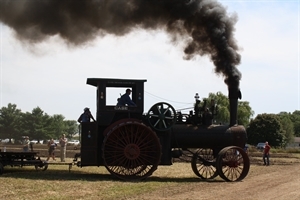 Best known for its yearly Old Time Power Show every August, Antique Acres preserves agricultural history and heritage. 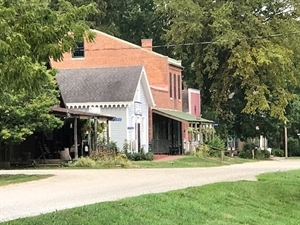 artisan, historic village Small village with working artisans, historic buildings and bridge set among a county park. Visit quaint shops with antiques, hand made crafts, quilt shop or fudge/sandwich shop. Camp, See Bison & Elk Herds, Canoe & Kayak the Nishnabotna Botna Bend park is a favorite for campers who enjoy a small-town atmosphere. The park is equipped with a modern shower house, dump station, forty 30 amp electric sites, tent camping, playground, picnic shelters, and plenty of shade trees. 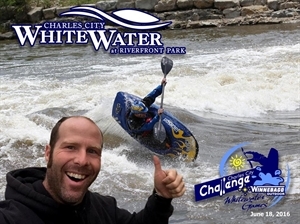 Iowa's First Whitewater Park Charles City WhiteWater at Riverfront Park is Iowa's first WhiteWater park built for river enthusiasts. Join us year around for kayaking, canoeing, sup boarding and loads of fun and adventure. Interactive Murder Mystery Show complete with a 4 course mea The Dinner Detective is the largest, award-winning, interactive comedic murder mystery dinner show in the United States. We are now running public and private shows in cities across the country every week. Our immensely popular shows are set in the present day.